This week is all about orange and we have some more ideas on how to include it in your wedding. 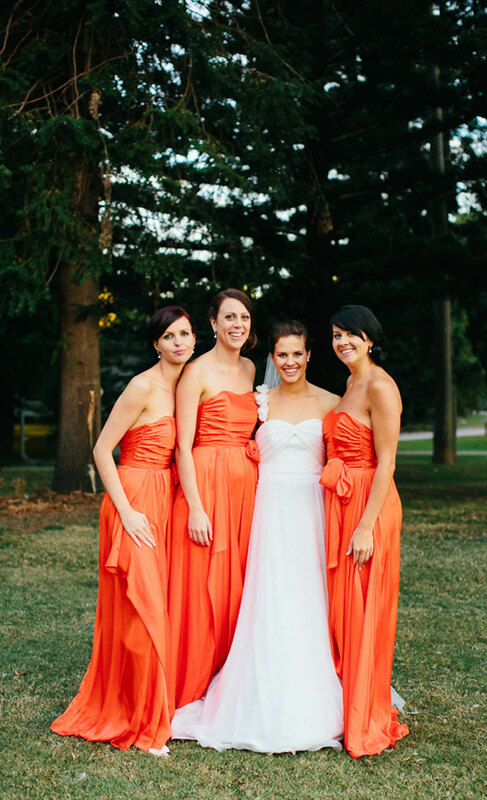 If orange is your favourite colour, why not choose to have your bridesmaids wear orange? There are so many shades to choose from so you can go as bright or as subtle as you like! Beautiful blooms come in many shades of orange. 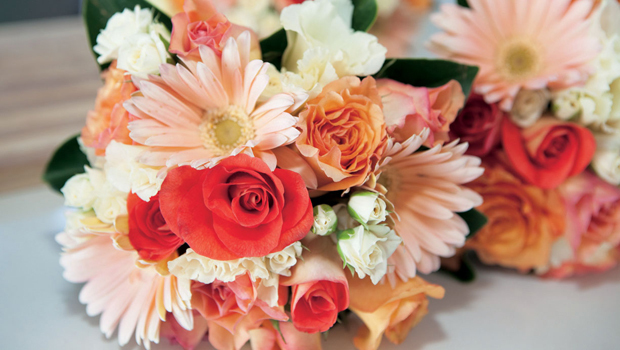 Roses, carnations and gerberas are a few favourites, which look fantastic in bouquets or to decorate your wedding venue. Don't let orange overwhelm your wedding. 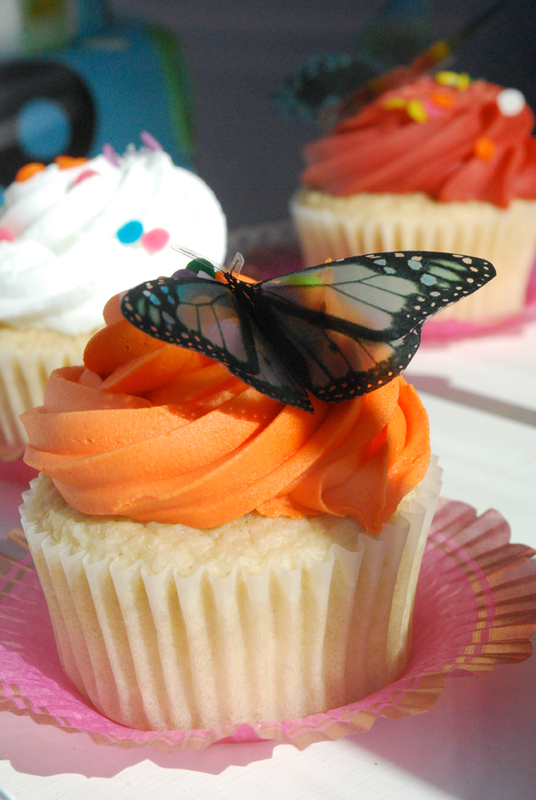 For brighter hues of orange, try and stick to subtle accents, like on a cute stripy straw, or the icing of cupcakes? For a pastel orange, you can be a bit more heavy handed and it won't cause a fuss. Dinnerware, tableclothes, and elegant flower arrangements are just a few of many options. Thanks to our guest contributor Stephanie for this week's orange love!